I have finally managed to escape the crazy Midwest weather and am back on the Emerald Coast where spring is in full swing. The warm weather and ocean breezes have my creative juices flowing, and I’m hard at work on book 3 of the Lost Shards series. 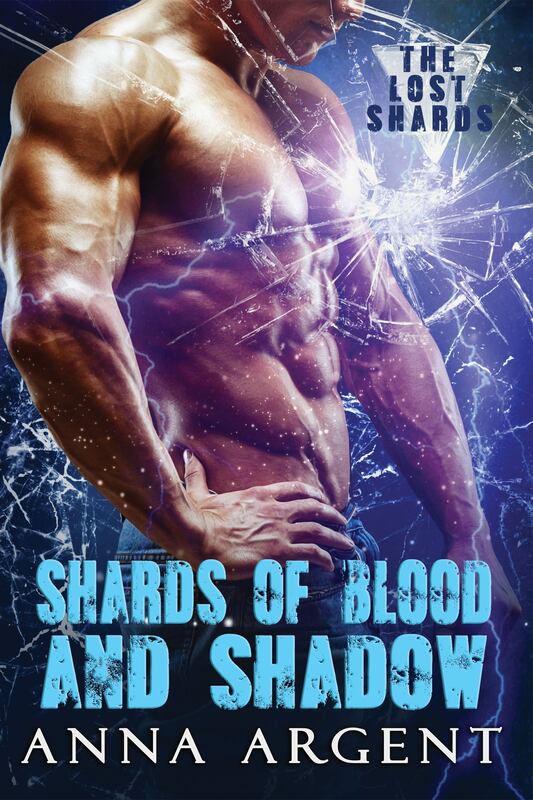 The first book, Shards of Blood and Shadow, will be out May 8, so watch for it! You can also preorder it now.